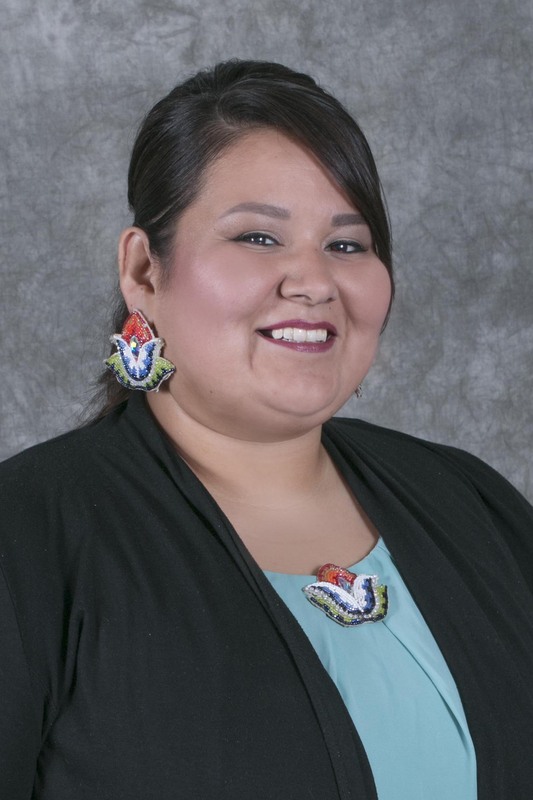 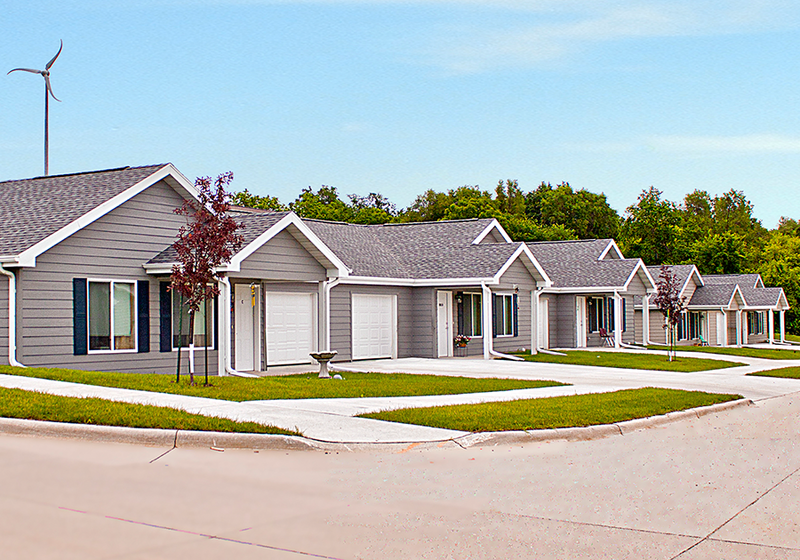 Ho-Chunk Village is a master planned community of single-family homes, townhomes, and apartments, as well as commercial space, located in Winnebago, Nebraska on the Winnebago Tribe of Nebraska Reservation. 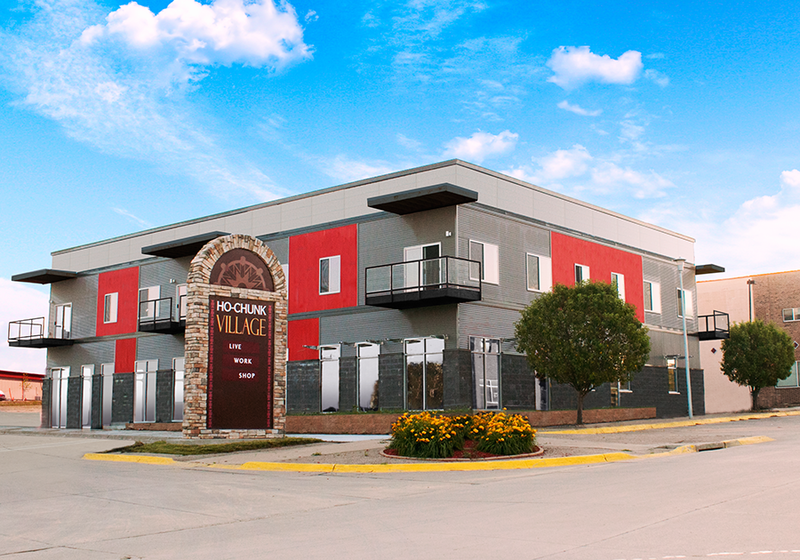 The housing options are available to individuals, families and seniors in a range of income levels at affordable prices. 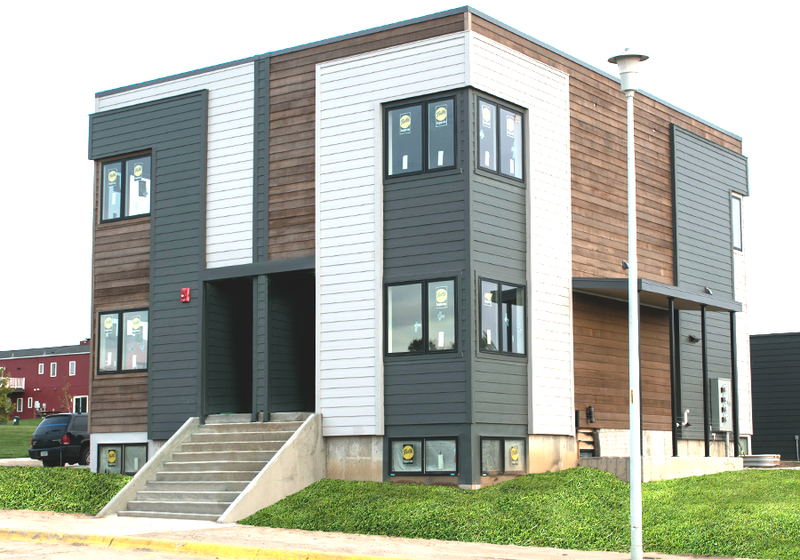 For more information about the different housing opportunities, please contact the Winnebago Community Manager, Qui Qui St. Cyr.